3. Dare to ride Haunted Mansion. 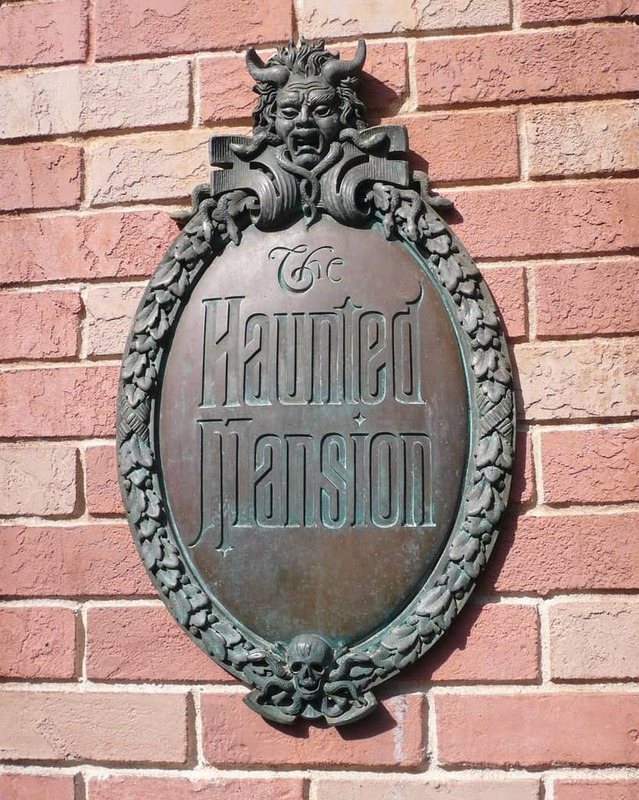 If you don’t want to brave the rain, perhaps you can dare to board a doom-buggy at Haunted Mansion for a creepy tour of an old haunted house. See 999 happy haunts reveling in “ghoulish delight” throughout the many rooms of the mansion. And should you make it out alive, the sun might very well be shining again.